I read an article about women rights that made me think so much. 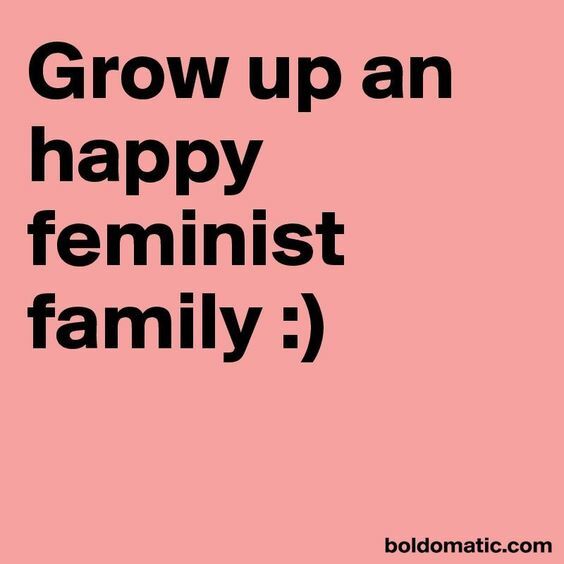 It was about the importance of growing up feminist kids, expecially if boys, and of marrying a feminist man that makes the difference. I've never fight for womens rights because I was lucky, I grew up in an egalitarian family. I didn't need to fight 'cause I tought it was normal. I think my father was a feminist, even if he didn't know. Now I know so many different women's stories, and I wish they can have a feminist family, too. I wish no one had need to fight but could just BE FREE TO JUST BE.